Well here we are with another top 5 Wednesday post. 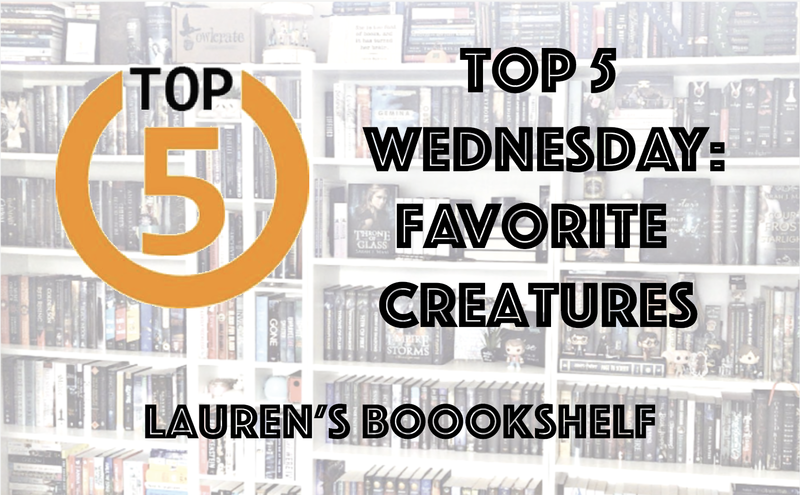 I've been real good this month with staying on top of these and I'm really excited for this week's prompt: top 5 favorite creatures. I'm going with mythical creatures and the sort from some of my favorite stories! 5. I do really like the centaurs from Harry Potter. I think that they're an interesting culture to read about and I like seeing how different the centaurs in HP are from, say, the ones in Percy Jackson. Maybe this is just my little girl liking of horses, but I've always enjoyed stories with centaurs in them. 4. For this time, I picked unicorns. I feel like unicorns and dragons are the quintessential magical fantasy beings that everyone thinks about when they are prompted on mythical creatures. 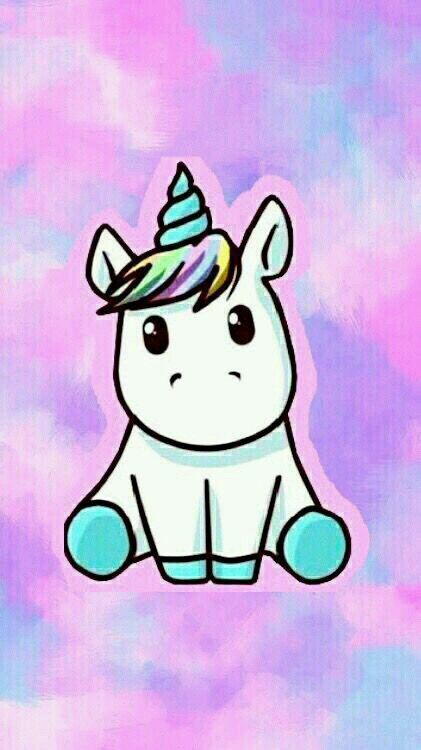 I know that I personally just love unicorns, not that I've read many stories with unicorns in them. 3. 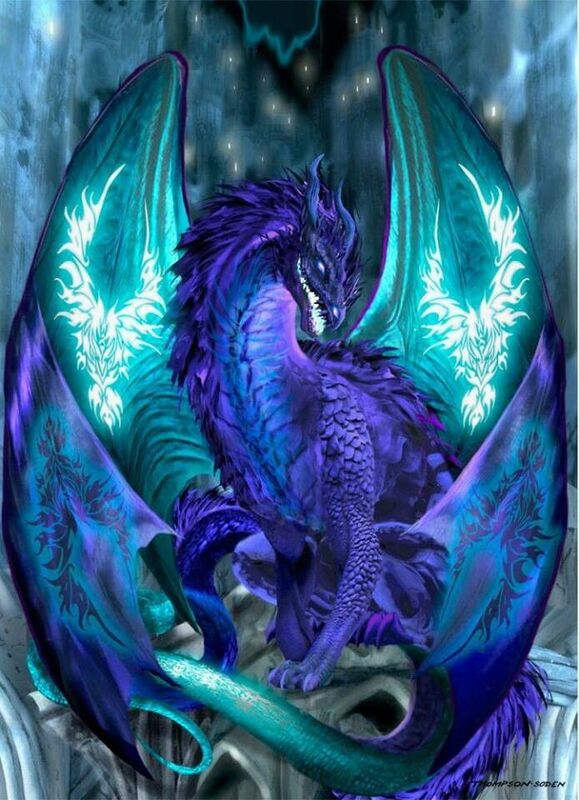 I love love love dragons. Whether they're the villainous weapons or the helpful companions in stories, I love dragons. In fact, my own book that I'm currently writing features dragons in a very big way! I just think that there's something so uniquely magical about dragons. 2. Shapeshifters and werewolves. I love both of these on their own and when thought of as parallels to each other. 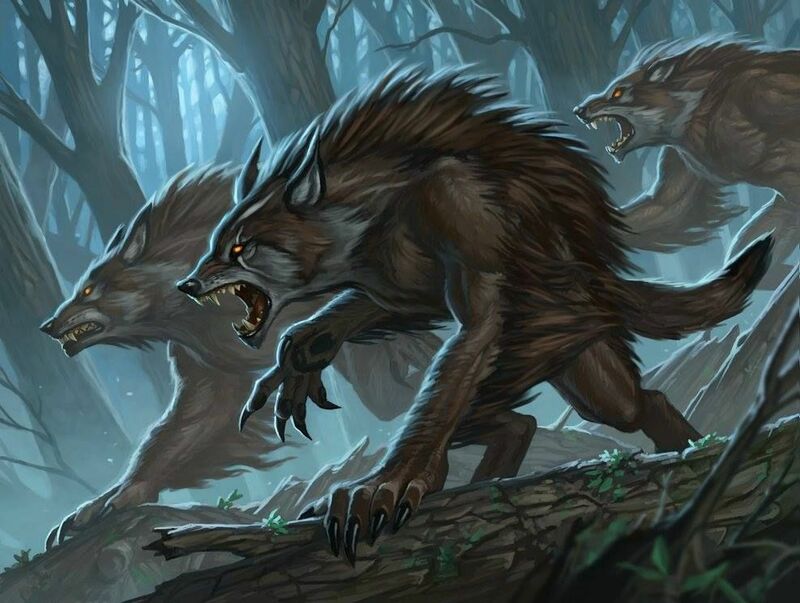 I think they go hand in hand, as werewolves are shapeshifters of a type and shapeshifters could possibly shift into wolves, if that makes sense? All I know is that a lot of my favorite books and series out there have either shapeshifters or werewolves in them. 1. The Suriel from the A Court of Thorns and Roses series is another one that I quite enjoy. I think that the fandom, and myself, have definitely taken little bits of this creature and turned it into a character with a sassy personality who's always down to spill the gossip. Realistically, the Suriel is a "monster" that could kill you easily, but we as a fandom still love him anyway.